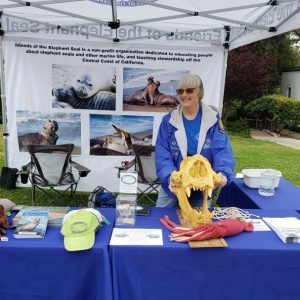 Thanks to the Friends of the Elephant Seal and their dedicated docents we took time to learn more about the passion and dedication of the more than 100 volunteers who share their knowledge with visitors. 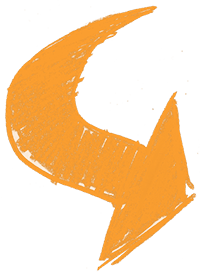 Each docent attends more than 20 hours of classroom training and on-site mentoring. The docents can be seen at the rookery wearing blue jackets, and are always eager to answer all your questions. I saw the elephant seals for the first time in 1997. I have been a volunteer docent at the rookery since 2012. I lived in the Fresno area and would come to the coast to do my docent shifts. I now live in Cambria full time. I love talking about the seals with the thousands of visitors we see each year. I will talk to over 100 people per day in our peak seasons. 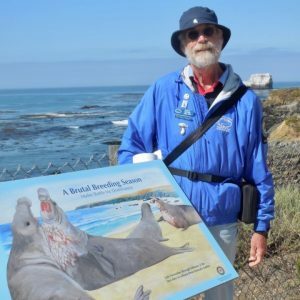 Rusty Moore is a volunteer at the elephant seal rookery in San Simeon, CA. After moving to the central coast six years ago, he heard about the rookery and began to visit it regularly. On one occasion, a docent encouraged Rusty and his wife to become docents. Rusty strongly believes that the time and effort required to become a docent is rewarded every time he sees the gratitude of an excited visitor. While visiting the Central Coast 12 years ago, Polly heard about the magnificent elephant seals in San Simeon. She capitalized on the opportunity to spend more time outdoors talking with visitors. Upon her retirement, she applied to be a volunteer docent. Polly has been a docent since 2008. 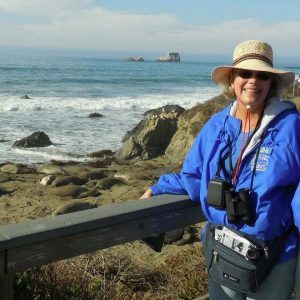 She has lots of knowledge to share with you about the San Simeon elephant seals. Abby Adams has been a volunteer at the rookery for 5 years. She is a world traveler and wildlife activist. She is very involved with the Friend of the Elephant Seal non-profit organization. On your next visit to the rookery, find Abby or one her friends. 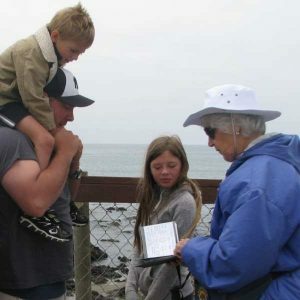 They will help enrich your experience by teaching you about the elephant seals.